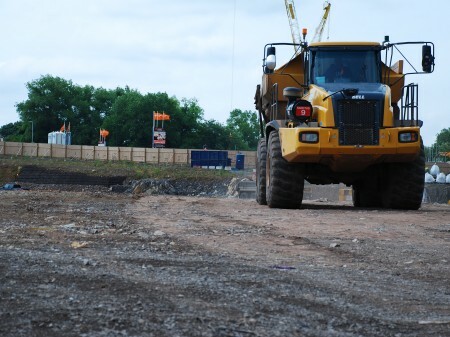 We pride ourselves in providing expert and proactive support to developers throughout the process of brownfield development. A successful planning application will undoubtedly be accompanied by an array of planning conditions that require timely discharge during the construction programme. Whilst discharge of these conditions usually presents the primary goal with respect to the sub-surface, intelligent and timely consideration of the construction process and ground conditions can deliver much more than this. Understanding the ground conditions and the development objectives from a holistic viewpoint drives efficiency and cost saving during the construction programme. 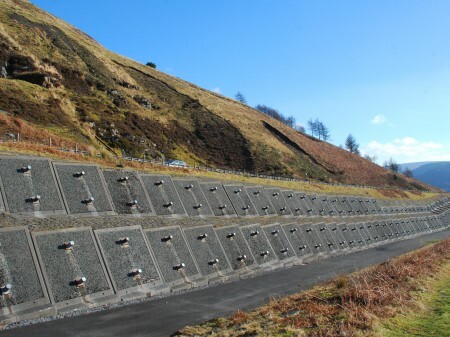 This could be, for example, through maximising material retention and re-use, or through the combined geotechnical and chemical improvement of soils. Indeed, project programme and cost could benefit from intelligent consideration of other matters, such as flood risk mitigation or ecological enhancement, in tandem with land quality. The Yellow Sub Geo team is experienced in supporting developers throughout the construction-phase of projects, whether as technical adviser, Client’s Representative or Project Manager under NEC3 contracts or similar. Our collaborative approach has fostered excellent relationships with a wide range of remediation and land regeneration specialists. We provide a holistic view that enables us to balance technical and regulatory requirements with the practicalities and commercial reality of construction on brownfield sites. We provide the full range of consultancy support to the design and construction of remediation and brownfield regeneration schemes, including; remediation options appraisal and strategy; specification; tender writing and contractor procurement; contract management and validation/ verification of works. 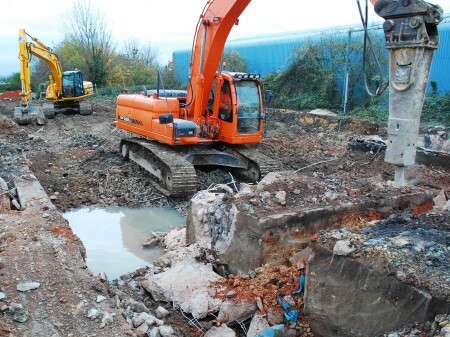 We have experience of helping deliver a wide range of development schemes, from simple reactive strategies to ex situ soil bioremediation, complex in situ and ex situ groundwater remediation and shallow mine drilling and grouting.